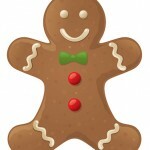 We’ve been getting reports that HTC Thunderbolt users are finally receiving that Gingerbread OTA update we told you about earlier today. Well, sorta. A lot of the info on that changelog was actually copy/pasta from Motorola’s change log so don’t expect too many changes. If you haven’t been prompted for the update just yet, you can successfully pull the update by jumping into your Settings > Software Update > Check New. 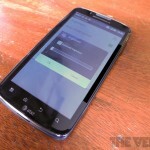 This OTA update will bring HTC Thunderbolt owners up to Android 2.3.4. Good luck and godspeed! If you run into any difficulties or notice any funny business, sound off in the comments. 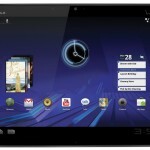 Second Coming of the Motorola XOOM Slated for November? Images of several new Motorola tablets have surfaced over the past week or so, and while specific details are scant we could be seeing at least one model launching in time for the holiday season. A report from digitimes suggests Motorola is developing both a 7-inch and 10-inch model, while a leaked image gallery suggests we might also get something in the 8-inch department. All are running on Android Honeycomb and it seems there is no plan to get the tablets up to speed on Ice Cream Sandwich at launch. While hardware specifics are unknown, the tablets are said to be super slim. Right now buzz is picking up for a November launch of the 7-inch model, which is being manufactured out-of-house by Compal Electronics. The manufacture of the 10-inch model will be handled by Motorola directly. 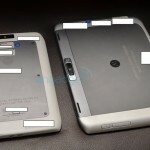 On Friday, we showed you some leaked pics of what we believed to be Motorola’s upcoming Xoom 2 tablet. In one of the pics I noticed the tab was surprisngly small when compared to the hand holding the device and we now know why. Apparently Motorola has been hard at work on a pair of Xoom devices slated for a holiday release — one with a 10.1-inch screen and the other with an 8.9-inch display. Just like my women, thickness is always a factor when deciding on a future Android device but don’t let these pics fool you. The smaller one, dubbed “Flemming” measures in at only 9.3mm thick and when compared to the almost too thin 8.6mm Galaxy Tab 10.1, that’s not too shabby. Both of these Xoom 2′s feature new IPS displays, 5MP HD rear cams, are LTE enabled and are running Android 3.2 that’s reported to be “buggy as all hell, with frequent reboots and crashes.” Let’s hope some of these issues can be remedied once Ice Cream Sandwich drops later this year. Design wise, I think Motorola is definitely hitting the mark. I’ve always been one for the “industrial/screw look” of my late Zune. What do you guys think? The new Honeycomb tablet from Motorola will come in a 10.1 inch and 8.2 inch version with the latter being focused on media features. Both new Xoom 2 version will be very thin, gravitating around 9mm or so, they’ll both have a dual core CPU and pack lots of connectivity options, most likely with LTE on board as well. The 10.1 inch unit will do HD capture, support Netflix HD streaming, while the 8.2 inch Xoom 2 will be called the Media Edition and pack an IPS display with anti-glare coating. An IR blaster will also be available, turning the tablet into a remote for your home entertainment system and most likely for your TV. Also, the little Xoom 2 is expected to be water resistant, so that’s somewhat of a selling point. 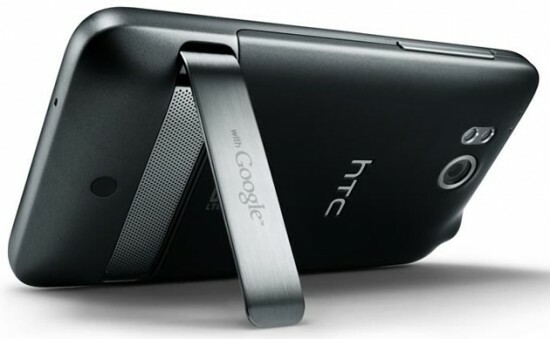 No info about the launch date of these puppies, or the price, but Q4 is a safe bet and so is the inclusion of Android 4.0 Ice Cream Sandwich on both of them, maybe even 4.1 if their launch is delayed. he folks of This is My Next and Engadget recently came across a treasure trove of information regarding the Motorola XOOM 2. It turns out that there will be two versions of the tablet, one standard and a Media Edition, that will be smaller. The original Xoom 2 will pack a 10.1 inch display and a case that’s 9mm thick, plus a 1.2GHz dual core processor and 1GB of RAM that’s faster than the RAM on any other slates. 1080p recording is also promised, as well as Netflix HD streaming, plus this seems to be the first tablet with Adobe Flash 11 support. An IR blaster is also promised for some reason, so maybe it will have to do with the Android ecosystem at home . As far as the Motorola tablet in the Media Edition goes, this one will pack an 8.2 inch HD IPS display and it will be meant as an e-reader replacement. Expect a subwoofer on board, an IR blaster as well and tons of multimedia features. The picture below supposedly shows the Media Edition, that looks exactly like the Xoom 2 we’ve seen leaked over the past day. The codename Fleming was also mentioned for this device. 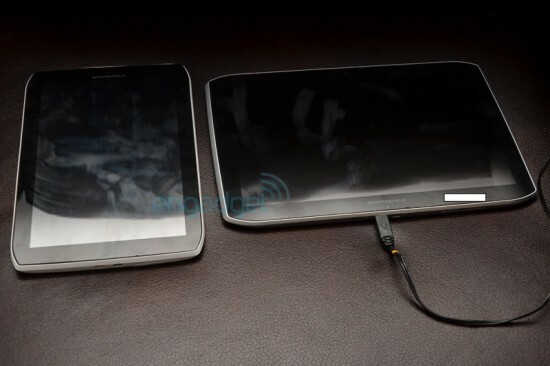 Motorola XOOM 2 Gets Pictured Exclusively, Looks Very Hot! We’ve had our share of rumors regarding a new version of the Motorola XOOM, but never a leaked picture, unless you count the screenshot from a leaked Motorola ad. Well, luckily we have good old Mr. Blurrycam giving us two shots of the XOOM 2, available after the break. The follow-up to the not so well selling XOOM might not be exactly named XOOM 2, so for now remember the codename as MZ617. 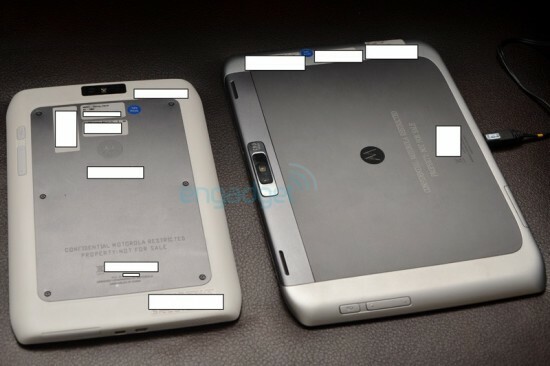 Inside sources say that the device has the same weight as the original Motorola Honeycomb slate, also it has a HDMI and microUSB port on the bottom and big physical flush buttons on the back side. Add a SIM card slot to that, some LTE love and a 10.1 inch screen and you’ve got a potential hit. Motorola Atrix 2 Preview Reveals Non-Pentile Display? Seems Motorola may have finally wised up when it comes to those atrocious Pentile displays in their upcoming Atrix 2 device. 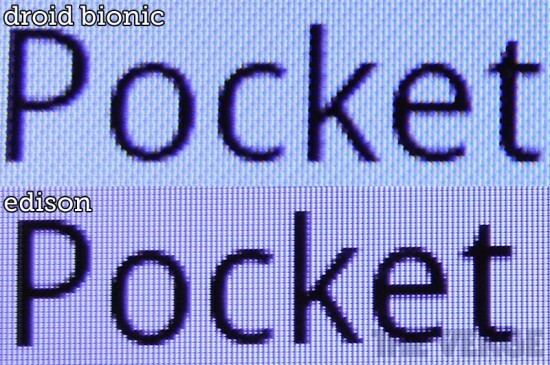 TIMN who got some extended hands-on time with the device, was able to snap a quick pic of the screen comparing it to the Bionic. What did they find? Well, it seemingly, the Atrix 2 will be using traditional LCD for their display. You can check out the picture below and judge for yourself. I added another pic from Droid-Life comparing a couple more Pentile/non-Pentile displays. All in all, I’d say this is pretty great news for anyone who was thinking of picking up the new Atrix 2 when it releases. What do you guys think? Is this the start of Motorola doing away with Pentile altogether? Does screen quality even matter to you? 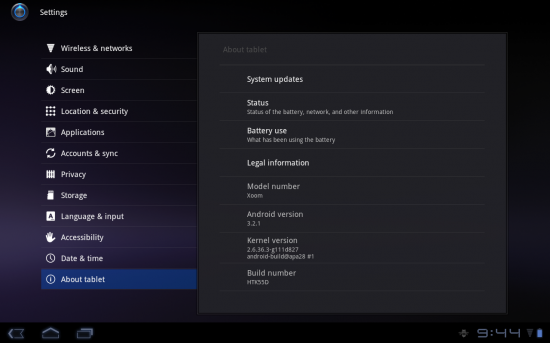 Motorola Xoom (WiFi) users are reporting that a mysterious update is being pushed to their device’s today. 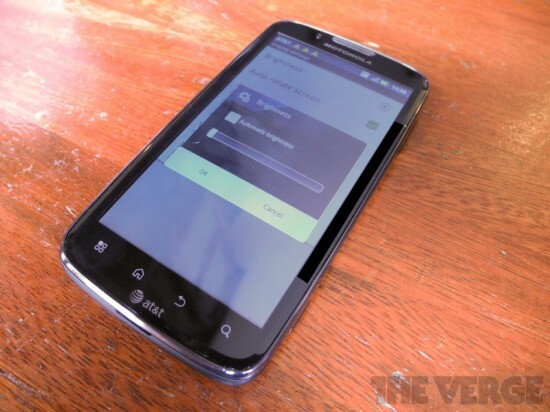 We received a Phantip from one of our readers letting us know of his Xoom prompting him of the Android 3.2.1 build HTK55D update. While we have yet to see of a changelog from Motorola, according to the boys on XDA this is some kind of bootloader maintenance update so be careful if you’re rooted. If you haven’t yet been notified jump into your Settings > About Tablet > System Updates and it should be waiting for you. Have any of our reader successfully updated? Notice any improvements or any kind of weirdness? 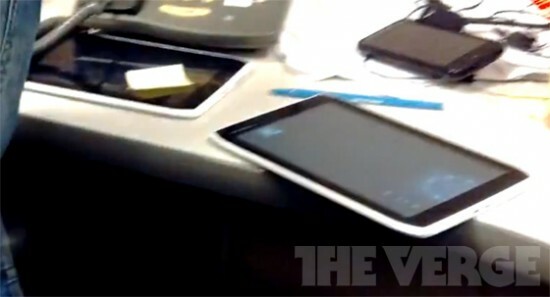 7 Inch Motorola Tablet Spotted in Testing Lab?